After having spent almost two years in Shanghai, the idea of returning to Italy began to worry me. The possibility of not being able to have real Chinese food made it even worse! Milan is crowded with Chinese restaurants but the foods I find here do not resemble anything I ate while away in Shanghai. If you leave China thinking that you will be able to find your favorite Cantonese-style rice all the time, tough! Actually it is not a big surprise.. for example, if you had Italian food in the US and in Italy, you would expect it to be the same. But you then realize that it is a whole different experience, it has a different taste and it is so far from what you expected. Reality is, imported cuisine and recipes change into new cultures and the appearance of new flavors. When I woke up from the nightmare of no more 小白菜 for me, I was so relieved. XiaoBaiCai is almost the only thing I still remember – well, actually, I think I’m still able to say in Chinese that my hamburger should be onion and pickles free ahah. So randomly one day, thanks to a Chinese friend in Italy, we found it: our to-be favorite Chinese restaurant in Milan, “The Corner” – viale Padova 2. 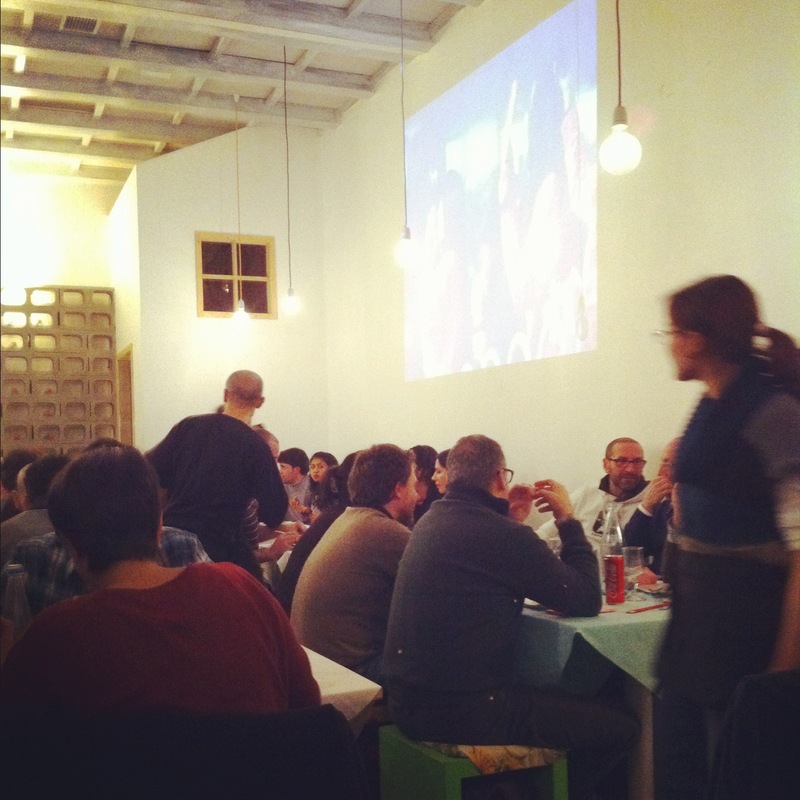 It is The Corner – viale Padova 2. Even though they keep reserving a table too close to the door, we love it! It is cheap but cozy, it is designed but not too much, it is a real chinese and not a fake one! We usually have shredded potatoes, meat and vegetables dumplings, tofu and eggplants with minced meat, Beijing style duck, Shanghainese noodles, chinese cabbage… and last but not least, a typical Apple Garden dessert – in our typical Shanghai tradition. 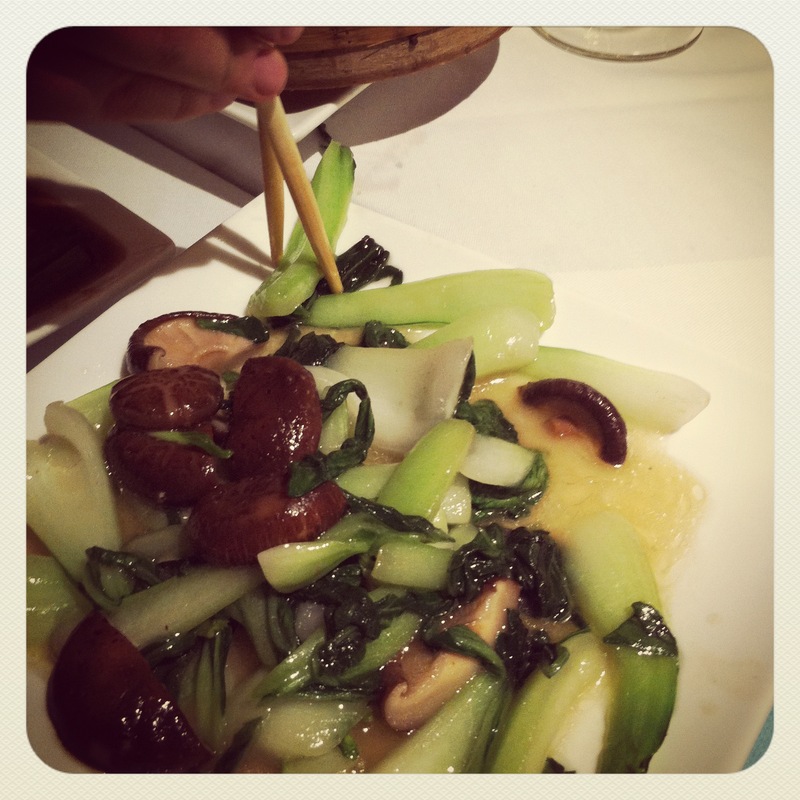 Visit The Corner if you miss China and Chinese food, and let me know how you like it! This entry was posted in Milan, Taste. Researcher. Designer. Strategist. Eater. Shopper. Observer. I’ve been at “The Corner” many times with Alessandra and that’s definitely the best Chinese restaurant for us in Milan. I guess this is not only our opinion, since it’s always full of hungry people, that’s why you’d better book a table before going there. “The Corner” is the hippest name for a Chinese restaurant I’ve ever heard! I’ve found a few decent Chinese places in Barcelona but I’ve more or less become complacent with the quest of finding good Asian food in Europe. I’m glad you have “The Corner” in Milan! If you ever come in Italy and you are tired of italian food (if possible) I’ll take you there!